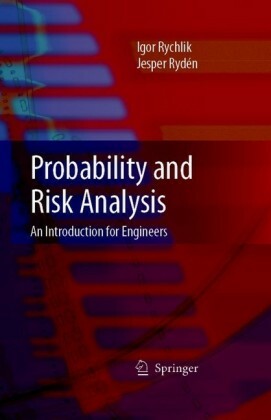 Statistical Applications for Environmental Analysis and Risk Assessment guides readers through real-world situations and the best statistical methods used to determine the nature and extent of the problem, evaluate the potential human health and ecological risks, and design and implement remedial systems as necessary. 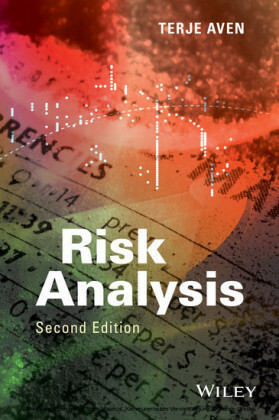 Featuring numerous worked examples using actual data and "ready-made" software scripts, Statistical Applications for Environmental Analysis and Risk Assessment also includes: - Descriptions of basic statistical concepts and principles in an informal style that does not presume prior familiarity with the subject - Detailed illustrations of statistical applications in the environmental and related water resources fields using real-world data in the contexts that would typically be encountered by practitioners - Software scripts using the high-powered statistical software system, R, and supplemented by USEPA's ProUCL and USDOE's VSP software packages, which are all freely available - Coverage of frequent data sample issues such as non-detects, outliers, skewness, sustained and cyclical trend that habitually plague environmental data samples - Clear demonstrations of the crucial, but often overlooked, role of statistics in environmental sampling design and subsequent exposure risk assessment. Joseph Ofungwu, PhD , is an environmental professional with over eighteen years of hands-on experience in environmental practice, including contaminant impact analysis, human health and ecological risk assessment, pollutant fate and transport modeling in ambient air, soil, ground and surface water. Dr. Ofungwu is also Visiting Assistant Professor with the Urban Environmental Systems Management Program at Pratt Institute and teaches statistics courses for professional engineer license maintenance requirements. 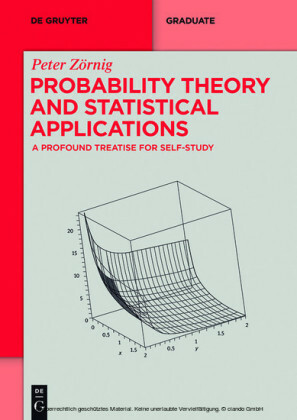 Statistics is viewed by many as a branch of mathematics and since math is widely regarded as a difficult subject, people often assume automatically that statistics must be just as difficult. In truth, there is much not to "fear" in statistics, which in some cases involves nothing more complex than elementary arithmetic operations. 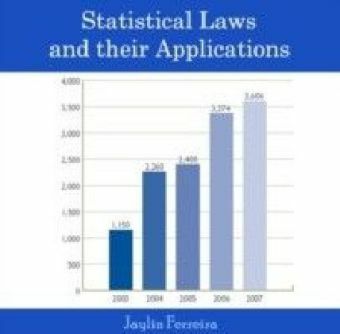 As proof that statistics is not as "unappetizing" as it might seem, it is one of the few disciplines that find useful applications across a wide variety of professions, including the medical and biomedical, social sciences and psychology, economics, environmental and engineering professions, and so on. The environmental profession is almost completely driven by data, but surprisingly does not seem to have embraced statistics as much as some of the other professions just mentioned. Environmental engineers, geologists, scientists, or other professionals engaged in miscellaneous practice, research, or related activities have to work routinely with data from soil and sediment, surface and groundwater, ambient air, and other environmental media, for a variety of reasons or purposes. Data are collected to investigate or monitor an environmental concern, analyzed, and interpreted to gain insights into the situation, and the findings used to support decisions on response actions or predict future outcomes. 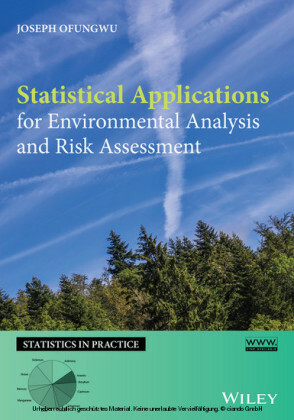 There appears to be a number of possible reasons why the use of statistics is not as widespread among environmental professionals as could have been expected. One reason is that it is largely a regulated profession, and the (government) regulators often "usurp" statistical responsibility for the data analysis. That is, environmental statutes and regulations regarding pollutants typically incorporate numerical standards and requirements that the regulated community is expected to abide by, and those numerical standards and criteria typically incorporate some form of statistical analysis and estimation procedures. Therefore, technically, the environmental professional only has to follow the regulators' guidelines, and not be unduly burdened with performing miscellaneous statistical analyses on his or her data. The problem with this minimalistic approach obviously is that the regulatory standards are necessarily generic (i.e., "one size fits all"), since the regulators cannot possibly have foreknowledge of every conceivable site or circumstance. Usually, the regulations allow for alternate site-specific standards that more realistically reflect the particular site conditions and characteristics if supported by the appropriate statistical analysis, but in practice, many practitioners decline to develop such alternate standards when feasible (see the next paragraph for possible reasons), opting instead to use the generic standards reflexively. As a result, decisions on response actions are often reached that are overly conservative for some sites (e.g., waste of resources for unnecessary cleanup actions), or insufficiently protective for other sites (e.g., chemical exposure risk falsely determined to be within acceptable limits).